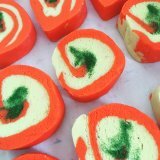 One of Body Shop's long time customer favorites! A magical blend of mandarin slices & peel, bergamot, spices and exotic fruits! 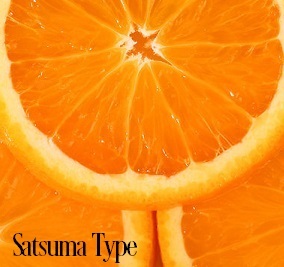 This is in the Oriental Seduction and Madagascar Spice family, if you like those then you are SURE to love Satsuma! Directions: Like most soaps this is not greasy, just add a little water, and the soap emulsifies into a creamy lotion that rinses clean and moisturizes. Scoop a small amount into your hand, wash cloth, or louffa and lather away. A little goes a long way. Rinse.